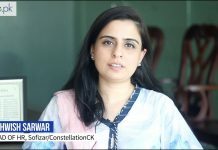 Rozee.pk helps thousands of businesses across Pakistan source the best talent faster. 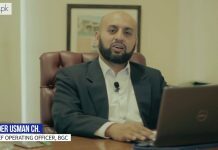 Here are a few of those companies giving a quick sound byte about their experiences with our products. 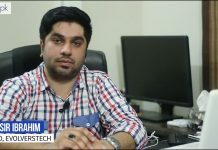 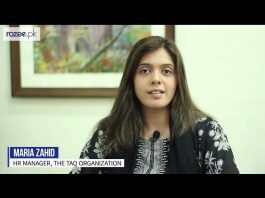 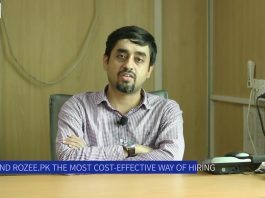 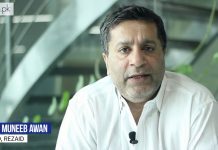 Nasir Ibrahim, CEO Evolverstech strongly recommends Rozee.pk as the best platform for quality hiring as it helped him hire quality tech resources who could satisfy international clients. 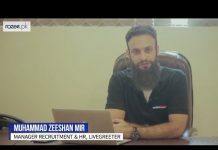 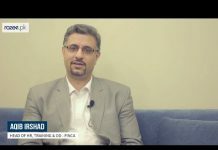 Amer Adnan, CEO of Amer Adnan Associates has highly recommended all employers to hire through ROZEE because of his amazing experience with our products and services.